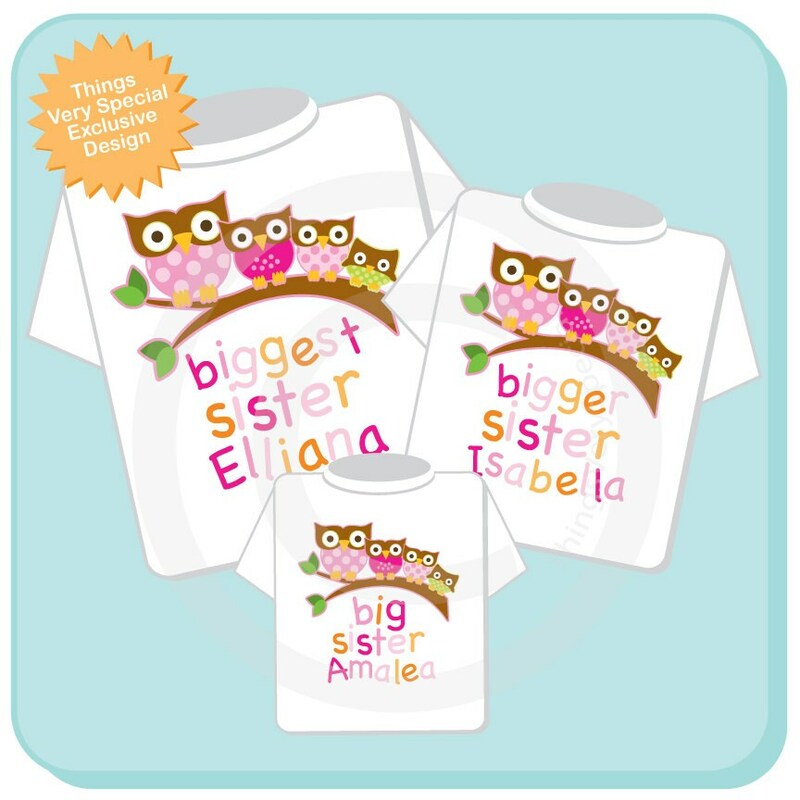 Super cute set of three shirts are Personalized Biggest Sister tee shirt, Bigger Sister Tee Shirt and Big Sister Tee Shirt or Onesie with cute little owls. 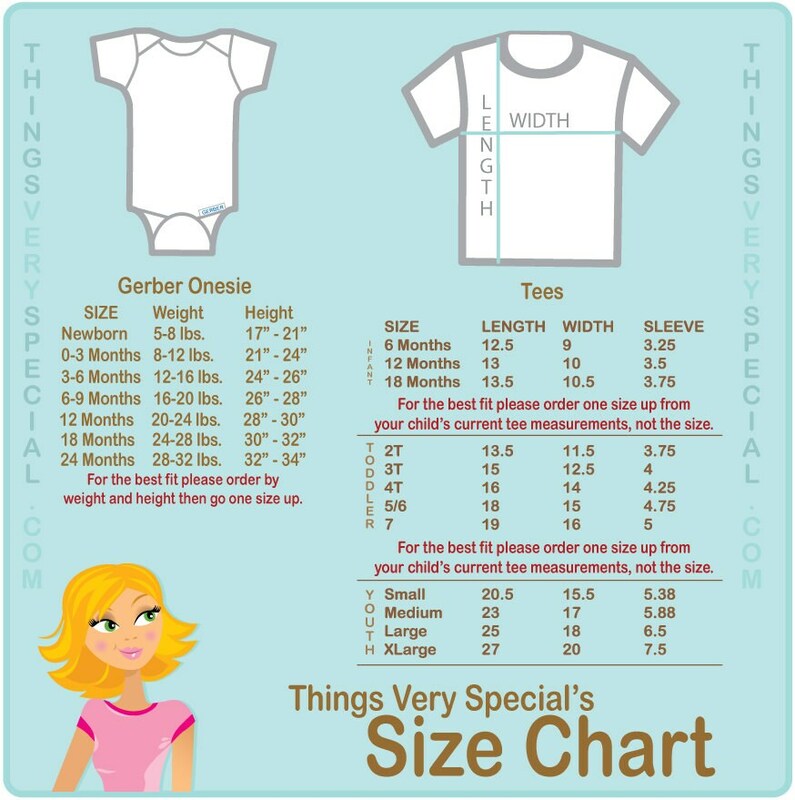 These shirts are so cute! They shipped out very fast! Thanks so much! Everything looks exceptional. Thank you!